Call me crazy, and maybe it was the heat and humidity of Nashville at Summer NAMM last week, but “marketing" is really pretty simple stuff. Yet so many approaches fail to deliver what the company really needs. So we’re going to find out why that is as we show you some “crazy" yet simple ways to run your marketing programs. 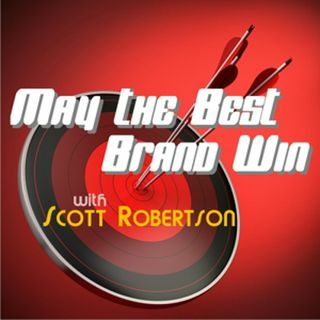 We’ll also see who’s winning and losing this week as we pass out the crazy sauce on the next heartfelt episode of May the Best Brand Win on Entertalk Radio.